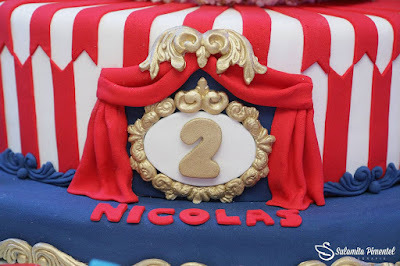 CURSO DE SCRAPBOOK FESTA ! 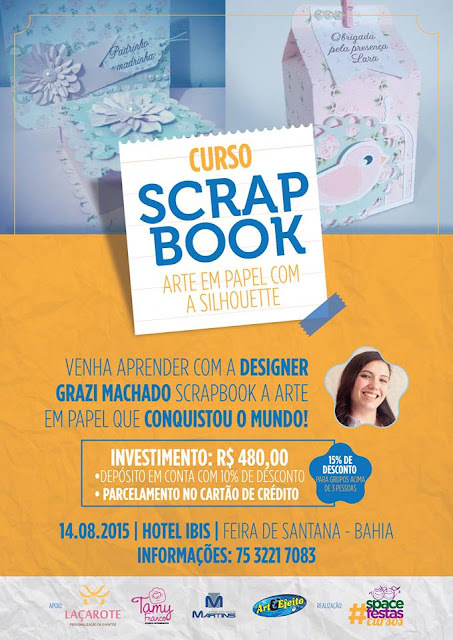 CURSO DE SCRAPBOOK FESTA EM FEIRA DE SANTANA - BAHIA! INSCREVA-SE JÁ! CLIQUE NO LINK ABAIXO!